Why Dog Walking should not be allowed in wildlife reserves. Most people believe that walking dogs in a nature reserve can do no harm to wildlife. However, at least half of the people do not keep their dog or dogs on a leash. 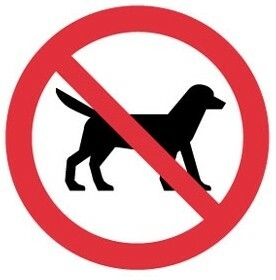 Also, too many people do not pick up their dog’s droppings resulting in unpleasant encounters. These droppings are smelly and unsightly for other visitors. Further more, dogs off leash often causes uneasy encounters for other visitors. Dogs also spread diseases and parasites into wildlife. However, by far the biggest problem to wildlife is that while dogs are allowed in these reserves, fox and cat control is virtually impossible for fear that dogs could be trapped or poisoned. As a result, in the Pines, $120.000 has been spent over a period of four years on fox and cat control but immediately after each trapping session fresh fox and cat foot print could be found. At the end, the rest of all of the hundreds of the bandicoots in the Pines were eventually lost! And now, as long as dogs are allowed in the Pines and in many other reserves, the re-introduction of lost species is a lost cause. 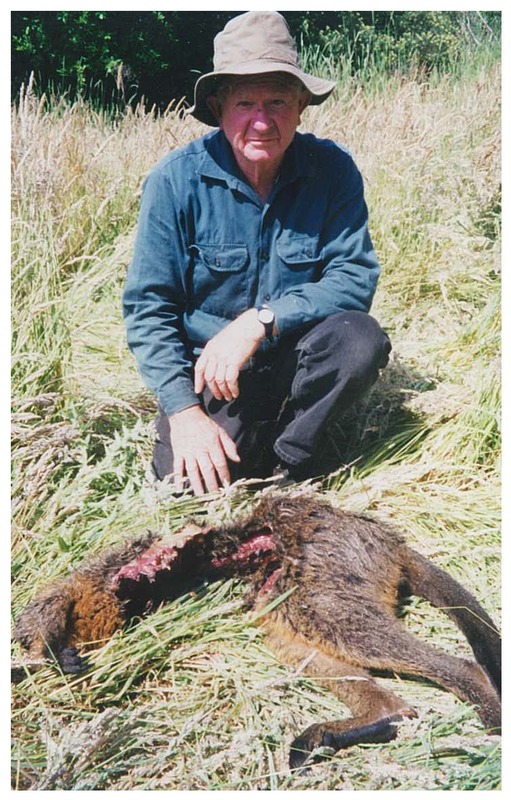 While still in the Pines, two dogs hunted and killed a wallaby while the owner stood by and applauded them. Another wallaby was also killed by dogs outside Studio Park. Because of all this, foxes and cats have an almost unrestricted freedom in too many reserves while wildlife has suffered as a consequence and has been drastically reduced. In the Sweetwater Creek Reserve several large colonies of Swamp Rats were lost to fox and cat predation. It has also been established that where dogs are present in bush-land 40 to 60% of native birds will gradually disappear. Adding the additional pressure by foxes and cats has a devastating effect on all the bird-life. One of the most serious problem exists where the ground nesting migratory birds suffer extreme losses of fledglings in the presence of dogs and , subsequently, foxes. There are at least 33 free run areas for dogs in the Frankston municipality alone. It is therefor high time to get all the dogs out of wildlife reserves. This should also be regarded as a apt penalty because dogs on leash and picking up droppings is not working well enough.